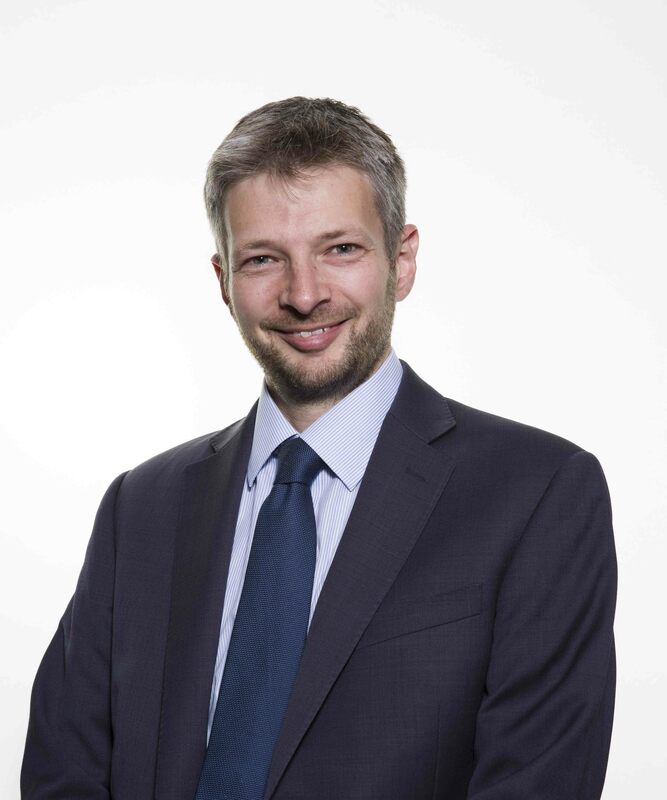 Steven Roberts qualified as a chartered accountant with KPMG in 1991 and has worked in corporate finance since 1992. He joined McInnes Corporate Finance as a partner in 1996 and acted as lead advisor on many small cap transactions. 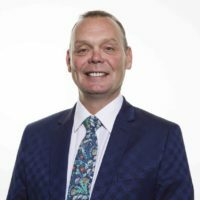 Steve has been a director of Northern Bear from flotation; he was appointed Finance Director in October 2009 and stepped up to the role of Executive Chairman in February 2014. His extensive experience with the Company makes him an ideal candidate for the position and the right person to guide the Board in delivering its strategy going forward. Graham Jennings has been involved in the construction industry in the North of England for more than 40 years and was managing director of Jennings Roofing Ltd at the time of acquisition in November 2007, having held the role since 1984. He has been a director of Northern Bear since April 2008 and was appointed Group Managing Director in July 2012. Graham has the knowledge and experience to manage the Group in trading conditions that continue to remain challenging. 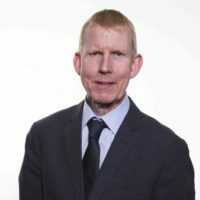 Tom Hayes qualified as a chartered accountant with Arthur Andersen in 2001 and subsequently spent several years working in corporate finance with Ernst & Young on a wide variety of corporate and private equity transactions. 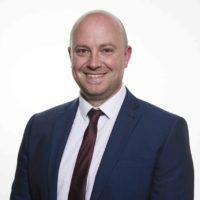 He has been involved with the Group since January 2008 in both divisional and group finance roles and was appointed Finance Director in February 2014. Tom’s broad range of experience in industry and corporate finance gives him an appropriate skill set to manage the Group’s strategic and operational finance matters. 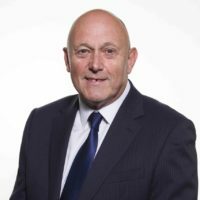 Keith Soulsby founded Wensley Roofing Ltd in 1987 following previous experience with both The Marley Roof Tile Company and a major roofing contracting business in the North East of England. 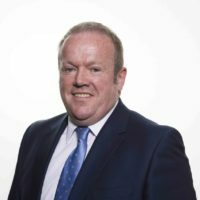 He was appointed a director of Northern Bear in 2007 and served for more than four years, stepping down in September 2011 to fully concentrate his efforts on opportunities presenting themselves to Wensley Roofing. He was re-appointed in May 2012. Keith has served on the regional committee of the North East branch of the National Federation of Roofing Contractors, and has over 40 years’ experience in the roofing industry. 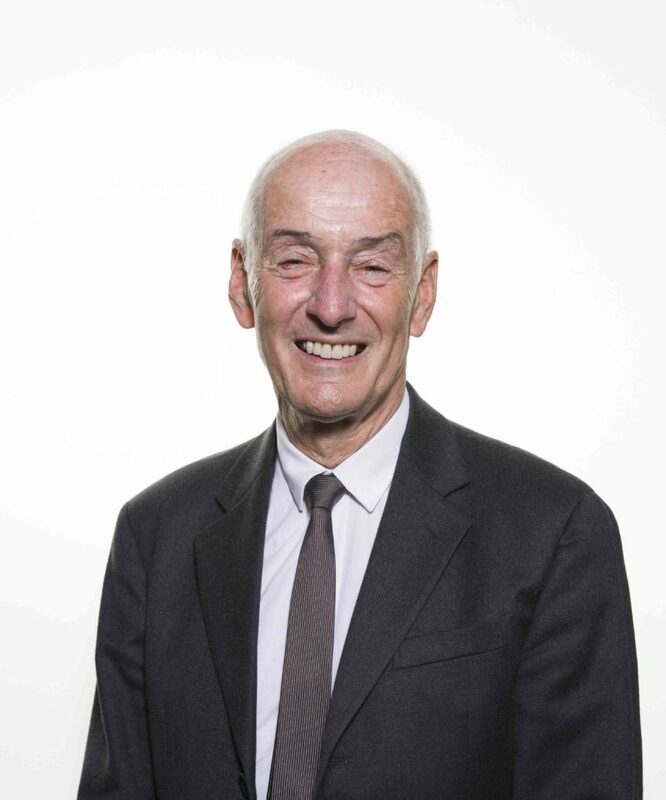 Howard Gold is a Consultant for Mincoffs Solicitors LLP and has been a solicitor since 1969. He was appointed Non Executive Chairman in 2008 and stepped down in February 2014 after five years in the role. Howard guided the Group through difficult circumstances during his time as Chairman, including a severe recession and a major restructuring process. 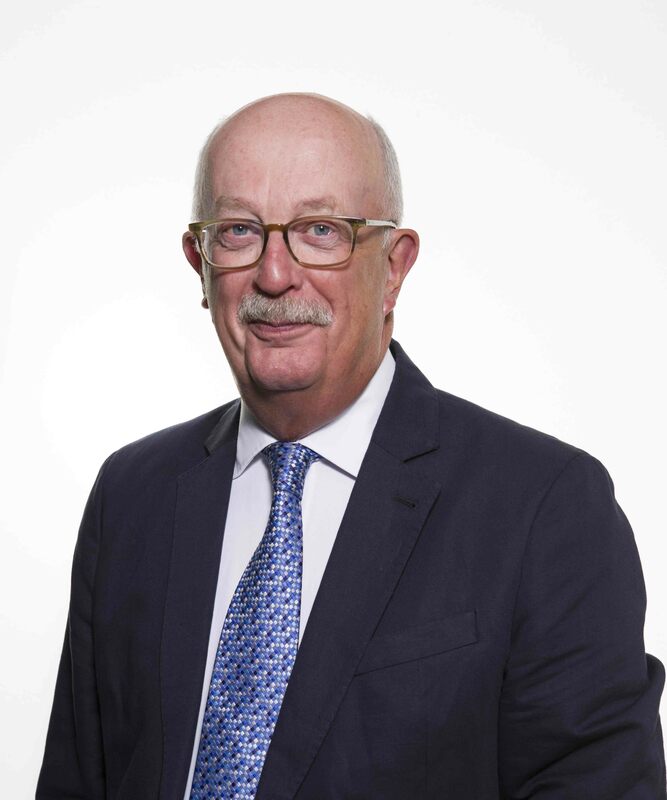 With a wealth of business experience and extensive legal knowledge, Howard remains on the Board as a Non Executive Director and will continue to provide support and guidance to the Group. 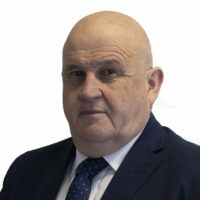 Ian McLean, who was part of the broking team which originally helped Northern Bear to obtain its listing on AIM, has substantial experience in the City. He has worked in the broking and research community his entire career and sat on the board of Quayle Munro Holdings plc, the AIM listed London based merchant bank until November 2013, having served for 11 years. Ian is also on the Advisory Board of Decimal Point, an information and research company based in India. Joined A1 Industrial Trucks in 2018 following a successful career in sales including over 20 years selling fork lift trucks. Joined H Peel & Sons as a contract manager in the late 1980s and appointed as director in 1993. Over the last 30 years Dominic and Joint Managing Director Andrew Pollock have each been responsible for major interior refurbishments in the hospitality and leisure industries. Joined H Peel & Sons as a contract manager in the late 1980s and appointed as director in 1993. Over the last 30 years Andrew and Joint Managing Director Dominic Brogan have each been responsible for major interior refurbishments in the hospitality and leisure industries. Appointed managing director of Isoler Ltd in 2005, after having been contracts manager for some 15 years. 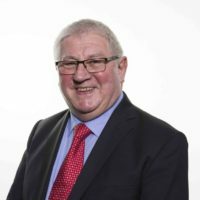 With a background in engineering, John has over 40 years’ experience in the passive fire protection industry. 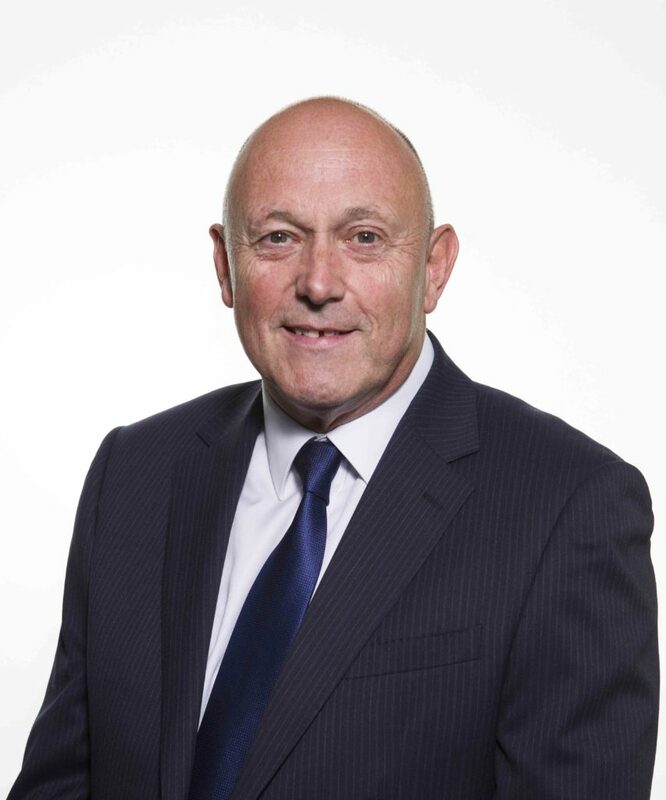 Appointed managing director of Jennings Roofing Ltd in 2018 after Graham Jennings stepped down to concentrate on the management of Northern Bear plc. Martin has worked at the company since 1992. Joined Matthew Charlton Slaters over 40 years ago as an indentured apprentice before becoming a time served roof slater. 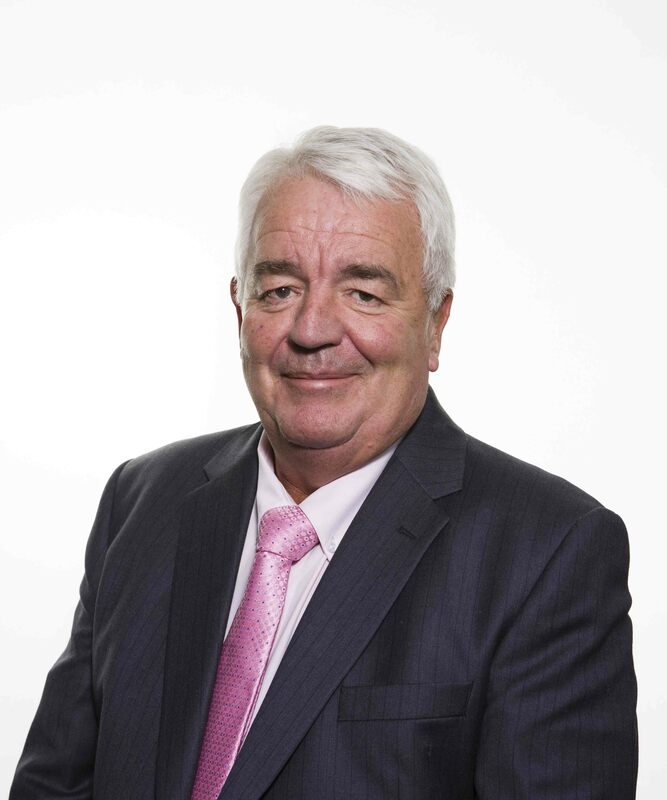 Alan is a fellow of the Institute of Roofing and past Chairman of the Yorkshire and North East Region of the National Federation of Roofing Contractors, as well as Chairman and Regional Director of the North East Roof Training Group. Appointed managing director in 2017. Neil is also managing director of Northern Bear Building Services Ltd. Joined the Northern Bear Group in February 2011. 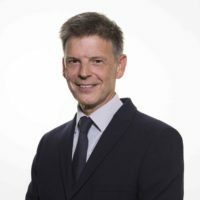 Neil has worked in the construction industry for more than 20 years with experience in major projects, refurbishments, extensions and a variety of reactive and planned maintenance contracts across all sectors. Appointed managing director of Northern Bear Safety Ltd in November 2009. 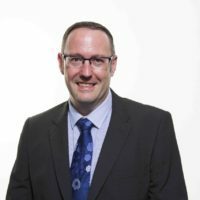 Jason joined Northern Bear plc in 2008 as group safety manager and was instrumental in establishing Northern Bear Safety as a stand alone consultancy. Joined Springs Roofing in 1990 and appointed managing director in 2006. Keith has over 30 years’ experience in the roofing industry. Appointed managing director of Survey Drones in 2014. 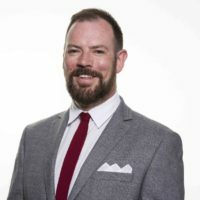 Jason joined Northern Bear plc in 2008 as group safety manager and was instrumental in establishing Survey Drones as a stand alone consultancy. 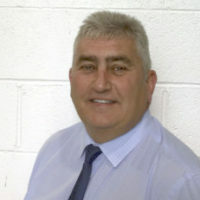 Keith founded Wensley Roofing Ltd in 1987. He is also a Director of Northern Bear plc. 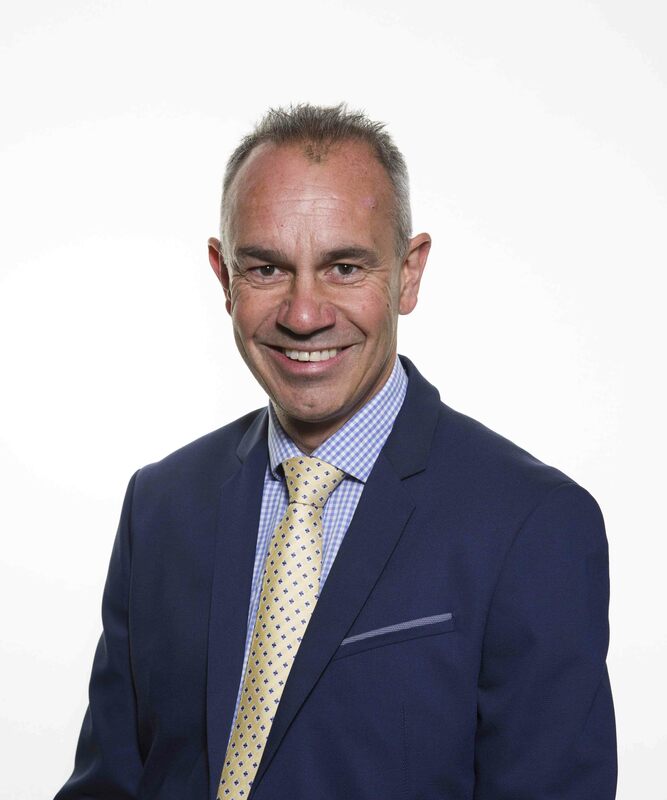 Steven joined Wensley Roofing in 2007 and was appointed Joint Managing Director in 2018.